This morning at the Passionist Church at Marrickville (Sydney, Australia) prior to the 10.00 a.m. Italian Mass Father Raffaele Trecsca, C.P., Fr. Paul Mercieca, C.P., and Provincial Fr. Joachim Rego, C.P., led a Procession in honour of St. Gabriel whose feast day is celebrated on 27th February. “Made public today was the address Benedict XVI delivered yesterday to members of the executive committee of the International Union of Superiors General, who were meeting in the Vatican to reflect on “some particularly relevant and important aspects of consecrated life”. “We are all aware how, in modern globalised society, it is becoming ever more difficult to announce and bear witness to the Gospel”, said the Pope. “The process of secularisation which is advancing in contemporary culture does not, unfortunately, spare even religious communities. “Nonetheless”, he added, “we must not be discouraged, because if (as has been said) many clouds are gathering on the horizon of religious life today, there also exist (indeed they are constantly growing) signs of a providential reawakening which gives rise to consolation and hope. “The Holy Spirit blows powerfully throughout the Church, creating a new commitment to faithfulness, both in the historical institutes and, at the same time, in new forms of religious consecration that reflect the needs of the times. 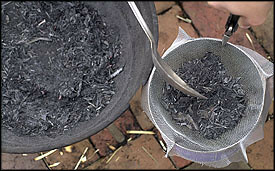 … What characterises these new forms of consecrated life is a shared desire … for a radical form of evangelical poverty, for faithful love of the Church, and for generous dedication to the needy with particular attention to that spiritual poverty which so markedly characterises the modern age”. The Pope subsequently went on to refer to “the orders and congregations with a long tradition in the Church”, noting how they have suffered a “difficult crisis due to the ageing of members, a more or less accentuated fall in vocations and, sometimes, a spiritual and charismatic ‘weariness'”. 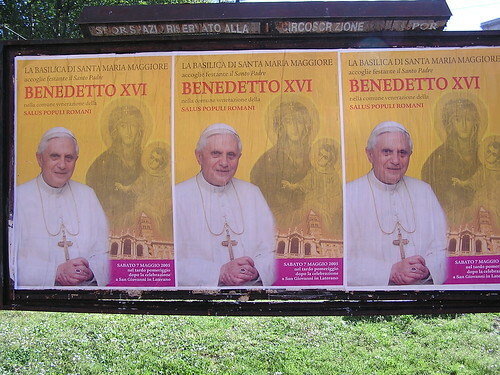 Although describing this crisis as “worrying”, Benedict XVI highlighted certain positive signs, “especially when communities have chosen to return to the origins and live in a way more in keeping with the spirit of the founder. In almost all recent general chapters of religious institutes the recurring theme has been precisely that of rediscovering the original charism, to then incarnate it and renew it in the present”. Such rediscovery “has helped give institutes a promising new ascetic, apostolic and missionary impulse”, said the Pope and he concluded: “It is along this road that we must continue, praying to the Lord to bring to full fruition the work He began”. 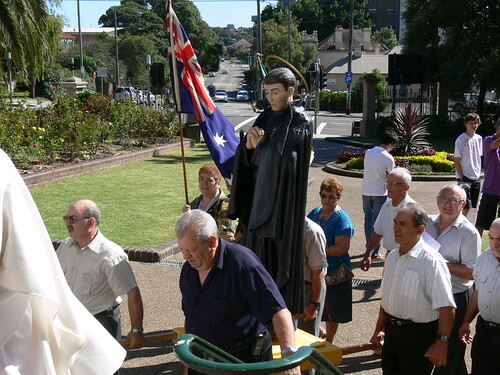 Father Raffaele and the Italian Community at Marrickville are preparing for the Feast of St. Gabriel on 27th February. 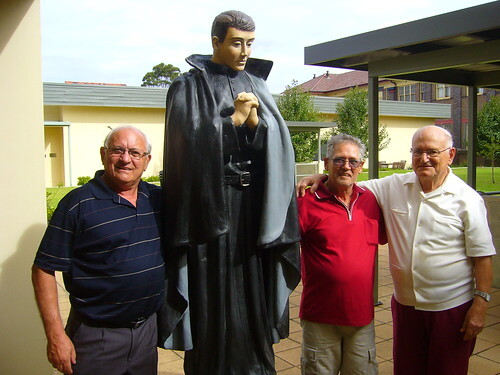 One of the community, Luigi (second from right next to Father Raffaele) has made a new statue of St. Gabriel for the procession. We need to create spaces of silence …. Pope Benedict XVI said on 7th February 2008 when speaking to priests of the Diocese of Rome “It seems to me that the time of Lent should be a time of fasting from words and images, because we need a little silence, a little space, without being constantly bombarded with images. We need to create spaces of silence … to open our hearts to the true image, the true word”. 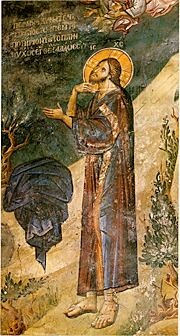 how to pray in time of temptation. that we may reap a rich harvest of grace.